Chase away pesky birds with Bird-X Terror Eyes Bird Chaser. This inflatable predator appears as giant owl and frightens any type of bird. Inflates to 24 inches in diameter, the eyes are lenticluar and appear to move and follow the birds. Terror Eyes is made of durable vinyl and comes complete with mouting spring and cord for added movement. Markings include giant claws and feathers. Developed in Japan to protect crops from bird damage. Much more effective than stationary plastic owls. Just inflate and hang Terror Eyes where pest birds approach. Ideal for porches, patios, decks, car ports, barns, pool areas, docks, overhangs. Terror Eyes Bird Chaser Inflatable Bird Repellent Deterrent Chase away pesky birds with Bird-X Terror Eyes Bird Chaser. This inflatable predator appears as giant owl and frightens any type of bird. Inflates to 24 inches in diameter, the eyes are lenticluar and appear to move and follow the birds. Terror Eyes is made of durable vinyl and comes complete with mouting spring and cord for added movement. Markings include giant claws and feathers. Developed in Japan to protect crops from bird damage. Much more effective than stationary plastic owls. Just inflate and hang Terror Eyes where pest birds approach. Ideal for porches, patios, decks, car ports, barns, pool areas, docks, overhangs. 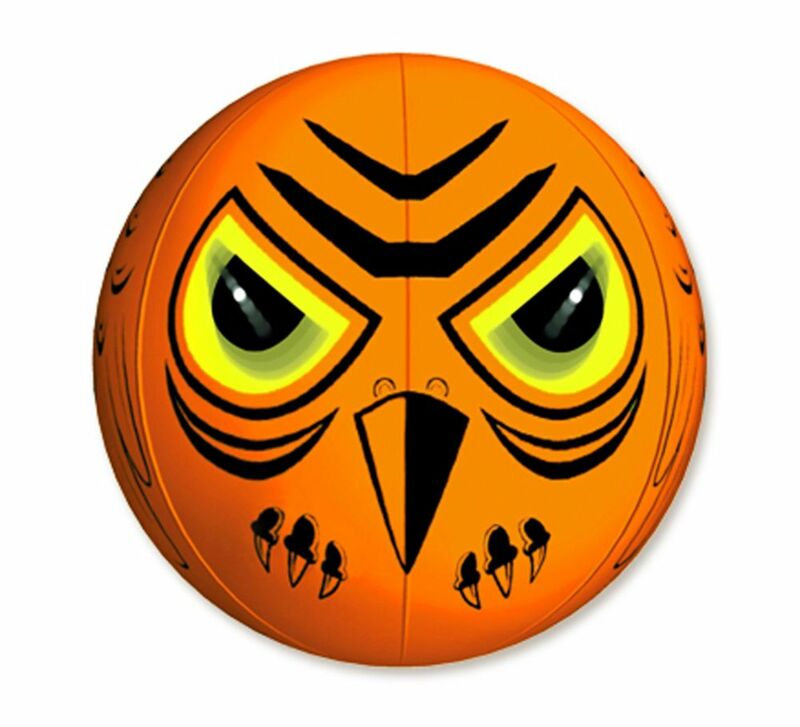 Terror Eyes Bird Chaser Inflatable Bird Repellent Deterrent is rated 1.0 out of 5 by 1.